Like any specific pursuit in life, there are certain traits that a successful person possesses. That is not to say those without these traits cannot be successful, but their path is much more difficult than if they possessed those traits. Stephen Covey covered them in his 7 Habits of Highly Effective People and they apply to preparing for a survival scenario as well as making it through. That best selling book redefined the way many looked at and approached life, challenges, and projects; best of all, if you lacked some of those traits, you could train yourself in and master them! 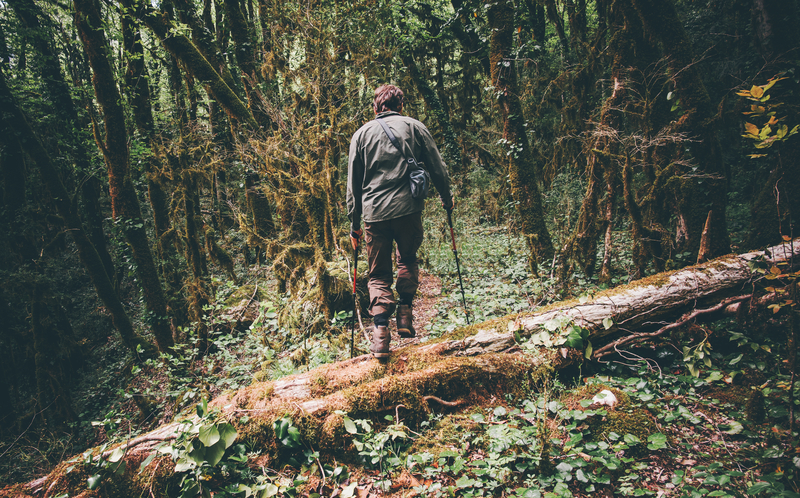 In a survival situation, those traits are not the only characteristics the successful possess, but they are part of the overall personality of someone who likely will make it through in one piece. On the next page, we cover X of those traits as well as a few not mentioned afterward.